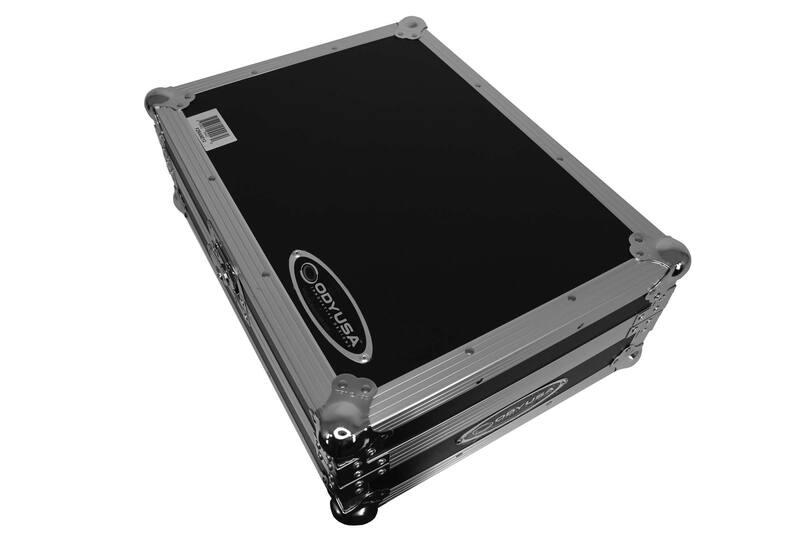 Our Flight Zone® FZRANE12 case is specifically made to hold the Rane Twelve Motorized DJ Battle Controller with plenty of rear space for cable connectivity. 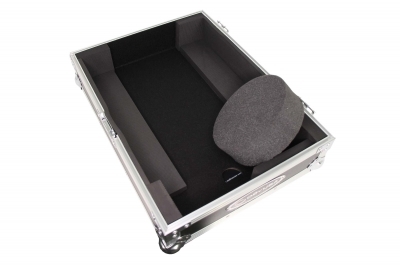 Features include Heavy-Duty recessed handle and latches, foam-lined and carpeted interior, and a removable lid with stacking ball corners. 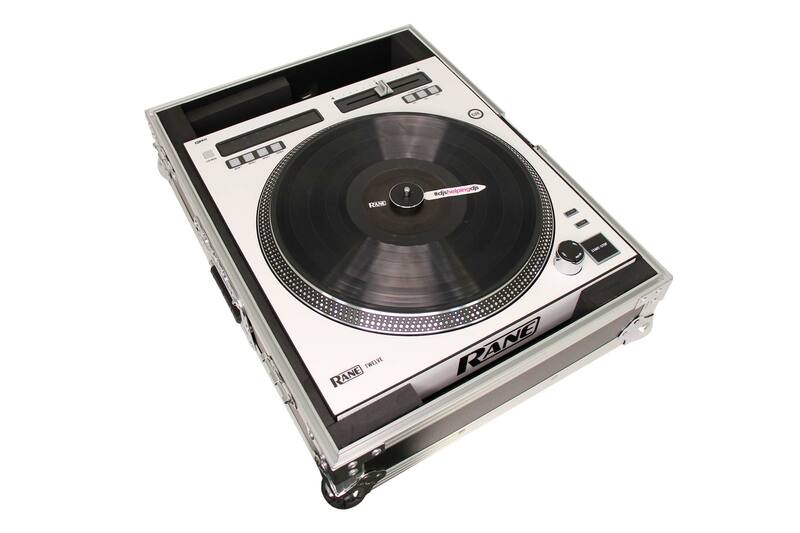 With cases like this, there's no doubt why Odyssey's ATA designs "Rane" supreme in the DJ flight case industry. Also available in our Black Label™ series with an all black hardware design FZRANE12BL. 18" x 10.5" x 24"